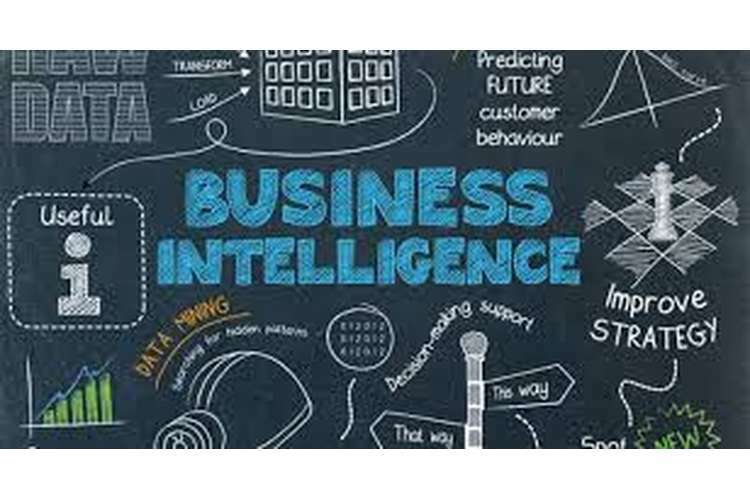 Business Intelligence is the modern tool in the industry to sort out the business problems, develop the quality in the business and maintain the level of operations in making the business approach potential growth and accomplishing the business targets. Students will find important information and guidance regarding their business intelligence assessment. The weight of this assessment is 40% of overall unit assessment marks. Students need to complete this assessment in 5000 words. In this assessment, you should take a team of 3 students. ULO3: you can collaborate usefully in a team to estimate business intelligence requirements and also implement innovative BI solutions. GLO1: students are needs to show an understanding of the business intelligence context and describe the BI technologies and describe the BI technologies and associated implementation issues. GLO4: students need to analyze and evaluate business intelligence initiatives from organizational and technological Perspectives. GLO7: students are probable to collaborate constructively with a team to calculate business intelligence needs and develop BI solutions. In this assessment, you need to show your understanding of Business Intelligence and apply the IBM Watson Analytics skills. You can download here the tool IBM Watson Analytics. This group assignment topic can be in sports analytics, company analytics etc. let's take a sports analyst, your main important task is to apply Watson Analytics and develop innovative sports analytics with the type of sports your choice and depict perceptive info about the sport you can apply either the real world or artificial dataset to illustrate some possible database. 1. Develop the relevant BI dashboards and predictive models using IBM Watson Analytics tool. Please present the BI dashboards first, then followed by the explanation of each individual charts of the dashboard. 2. Justify why these BI solutions could provide insights and why those attributes are laid out in the fashion you proposed (feel free to include all other relevant justifications). Note: To ensure that you discuss task (2) properly, you must include visual samples of the reports you produce (i.e. the screenshots of the BI report/dashboard must be presented and explained in the written report; use ‘Snipping tool’), and also include any assumptions that you may have made. 3. The BI report should include: 1) objectives and benefits of your BI solution, 2) BI dashboards screenshots and commentary, 3) predictive models, 4) overall findings and recommendations, etc. Feel free to make reasonable assumptions or refine the data as needed. You may create your own artificial datasets. The real-world dataset is not compulsory. 1. You should contain in your report logically organized sections, ‘Table of content’, and list of references. 2. In the report, you have to include diagrams, charts, tables, and figures etc. 3. The report should be written in Microsoft word and you have to submit as a word file. In completing this assessment, student face off many different problems such as proper strategic planning, building a portfolio, presentation, report, making references etc. students are given longer assignments that required to be finished in one or two weeks while in some subjects in few hours. We have experts in every recommended subject by top universities. Students can take help and guidance of our technical experts to make a high-quality assignment. Our expert provides a quality report, excellent presentation of the BI Analysis with the clear solution to the analytics problem that the readers will be impressed with the assignment. Our aim is to help students in a best possible way so that they can achieve higher marks. This is a partial part of MIS781 Business Intelligence. This price is showing only single part of the assignment.